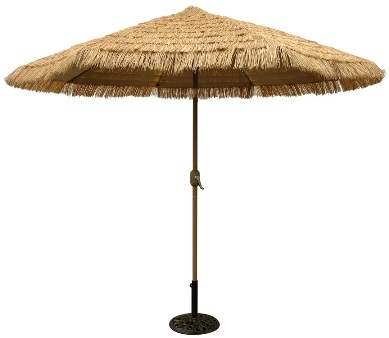 Real-thatch synthetic natural look thatch will hold up to weather. 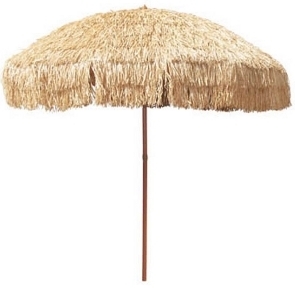 SKU: 808. 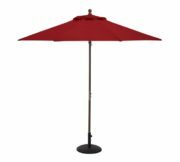 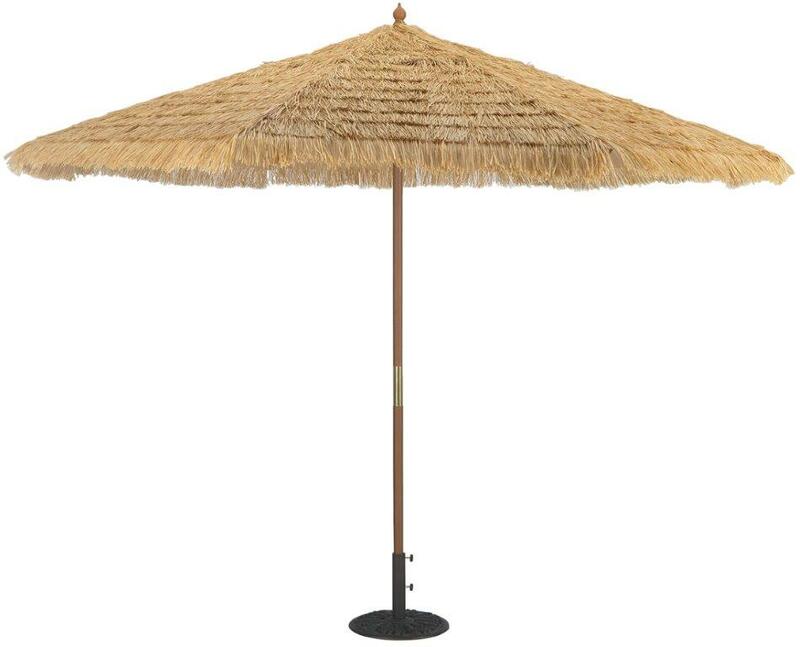 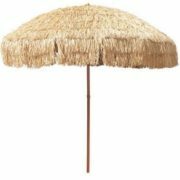 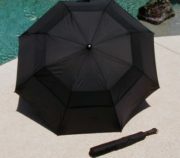 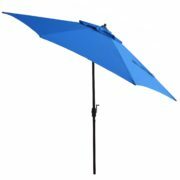 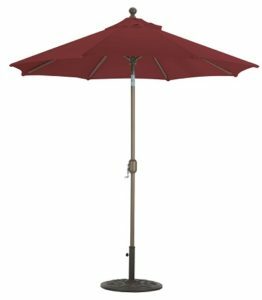 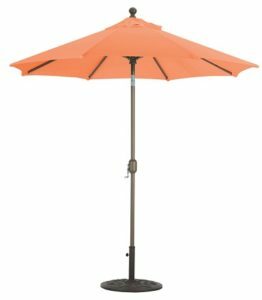 Categories: 11' Foot Patio Umbrellas, 7' +, 9-10' Patio Umbrellas, Aluminum Patio Umbrellas, Beach Umbrellas, No Tilt, Patio/Market Umbrellas, Wooden Patio Umbrellas.